exactly as specified looks great. 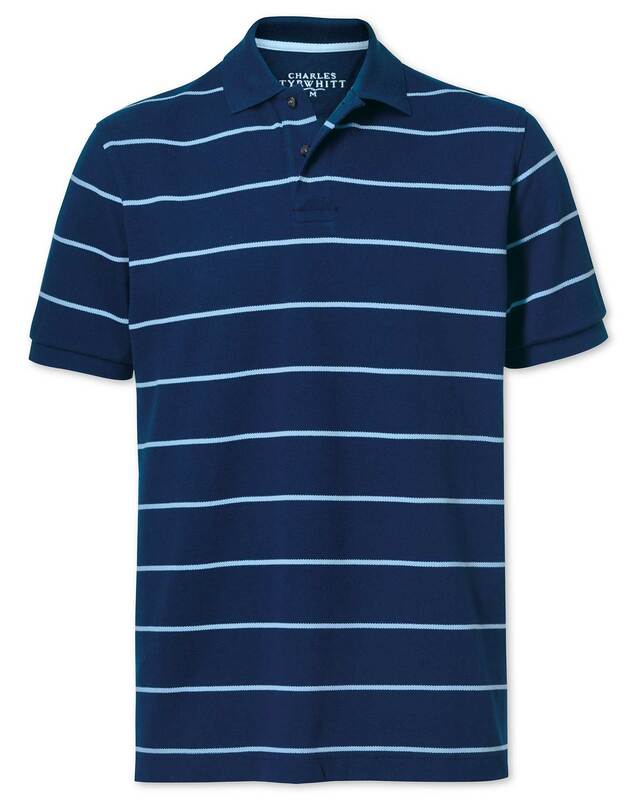 A nice smart-casual polo shirt suitable for all sorts of occasions. Very good quality, great fit, looks good. Very pleased. Particularly good value at Sale price.